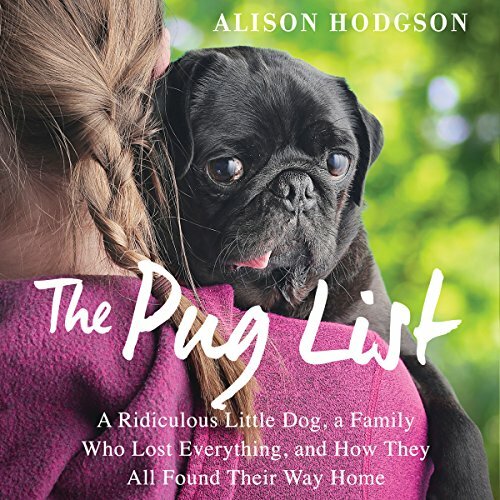 Showing results by author "Alison Hodgson"
What if a wheezing, sneezing, allegedly house-trained, ticking time bomb of an orphan pug is the key to helping a family feel at home again after an arsonist set their house - and life - on fire? If you asked me, I would have said it's a bad idea; we can do better. Unfortunately no one asked me, and The Pug List is my family's story.